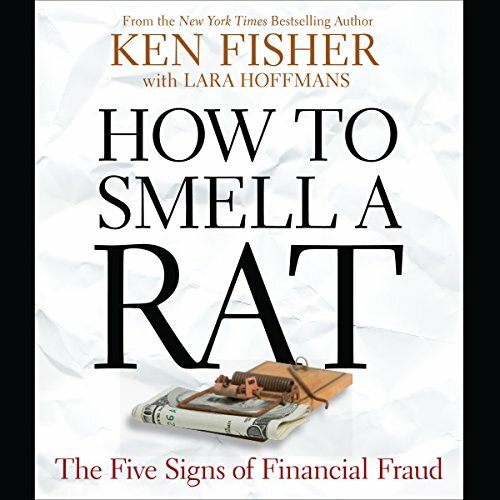 Showing results by author "Lara W. Hoffmans"
In How to Smell a Rat, Ken Fisher takes an engaging and informative look at recent and historic examples of fraudsters, how they operated, and how they can be easily avoided. Fisher explains for listeners the quick, identifiable features of potential financial fraudsters. You will learn the questions to ask when assessing a money manager and how to spot red flags.